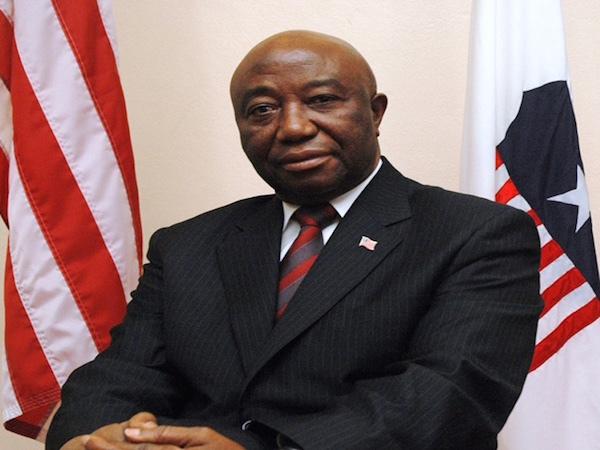 Liberia’s Vice President Joseph Boakai on Friday conceded the presidential run-off election to former soccer star George Weah, easing the way toward the country’s first democratic transition of power in over 70 years. “I respect the will of the people as announced by the National Electoral Commission,” Boakai said, adding that he had called Weah to congratulate him. This is an extraordinary gesture in a coutntry and continent where leaders want to die in there presidential palaces. Other leaders need to take note.